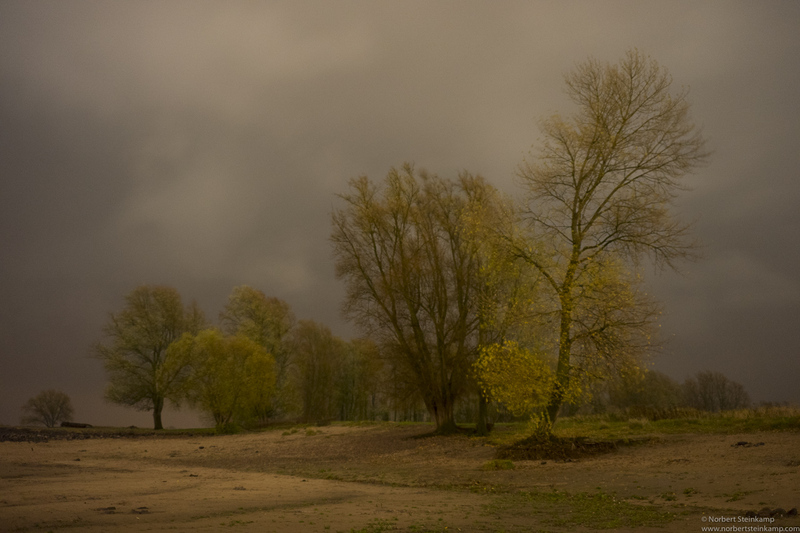 During a storm in November there were some picturesque moments near the river Waal in the vicinity of my home. Low water revealed portions of the bank that are normally hidden from the eye. Now they facilitated some unusual perspectives on the riverwide. This entry was posted in Glimpses, Man-altered Landscape, Neighborhood Inquries and tagged Low Water, Nijmegen, Picturesque, Waal by Norbert Steinkamp. Bookmark the permalink.